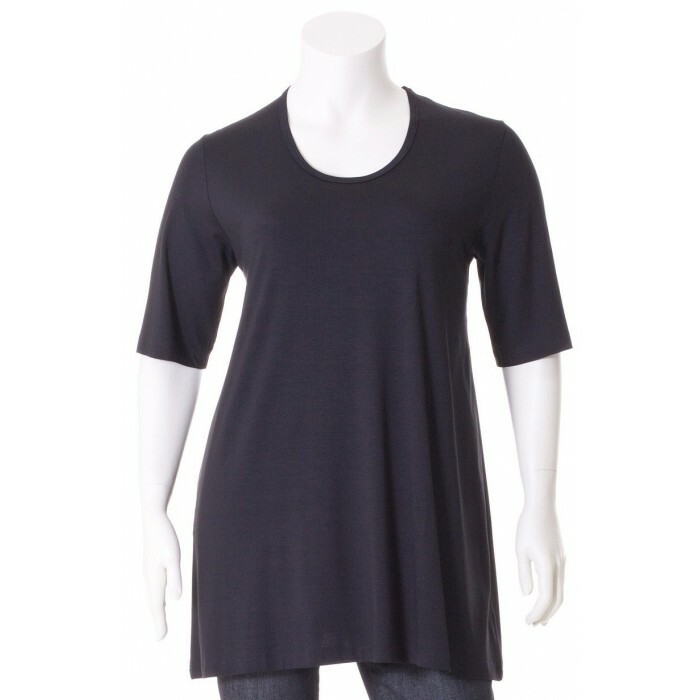 Easy-to-wear long shirt from exelle made from a high-quality viscose/elastane jersey. 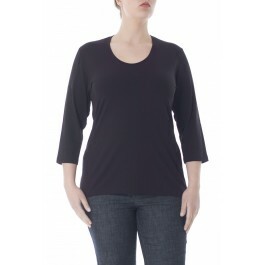 Comfort fit at the top, A-line shape to the bottom. 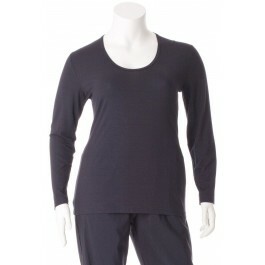 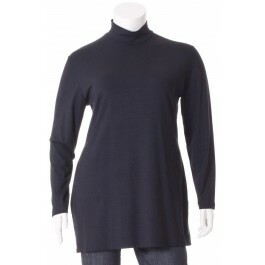 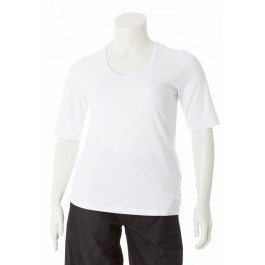 The piece has a round neckline and half long sleeves.